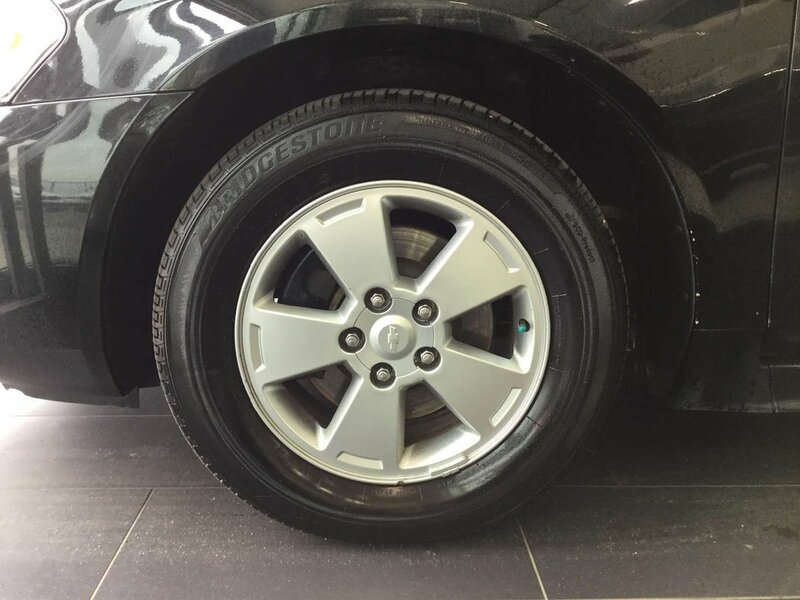 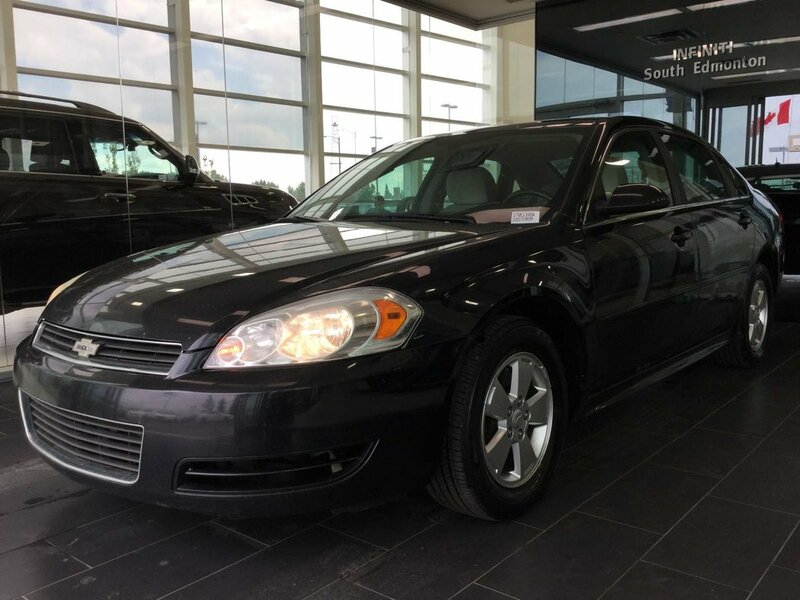 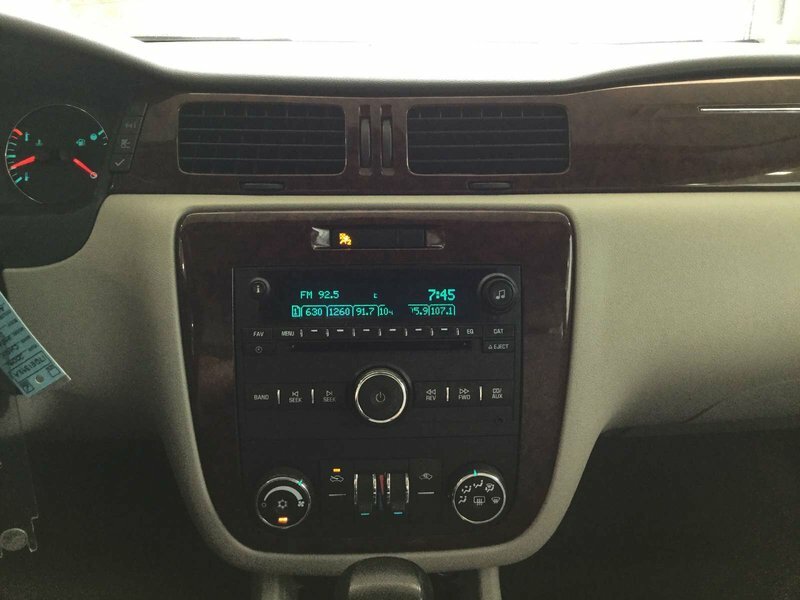 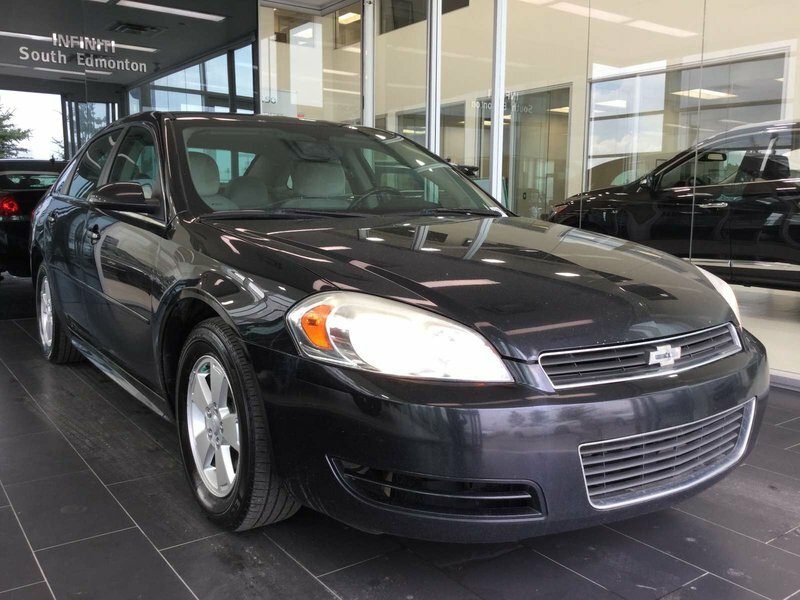 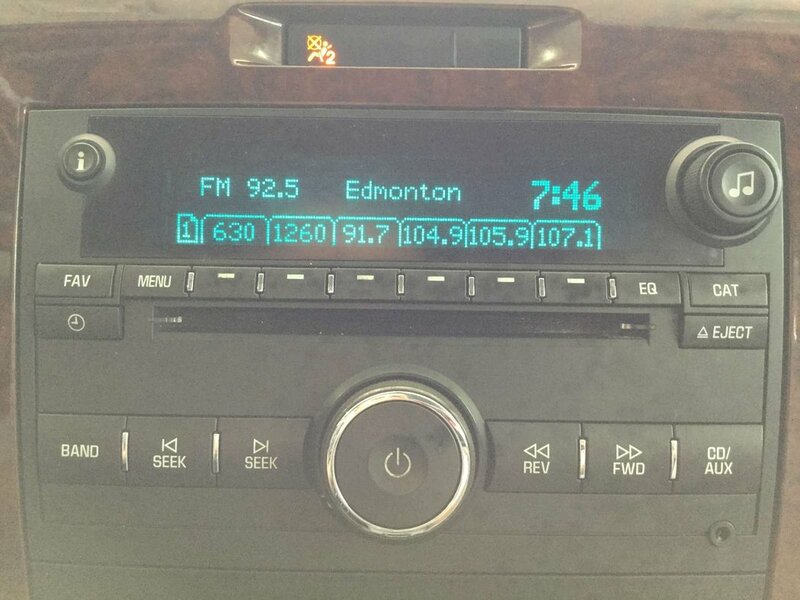 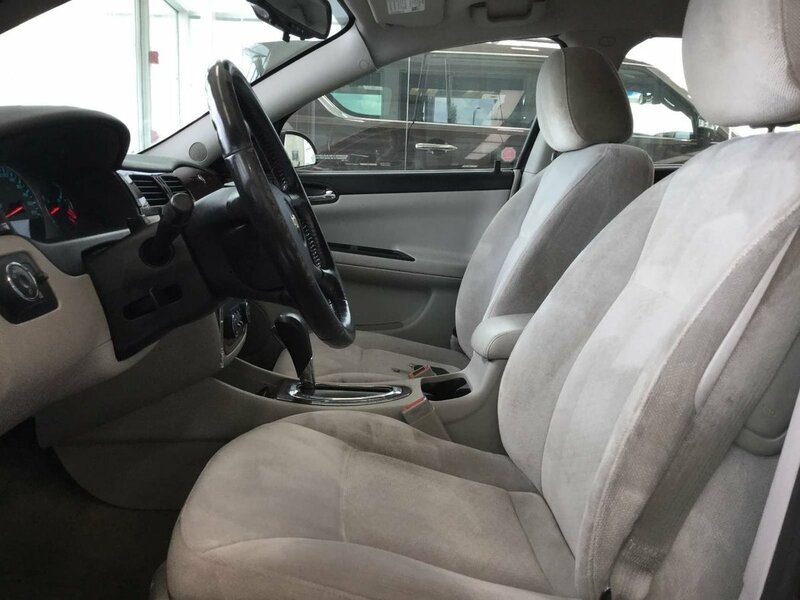 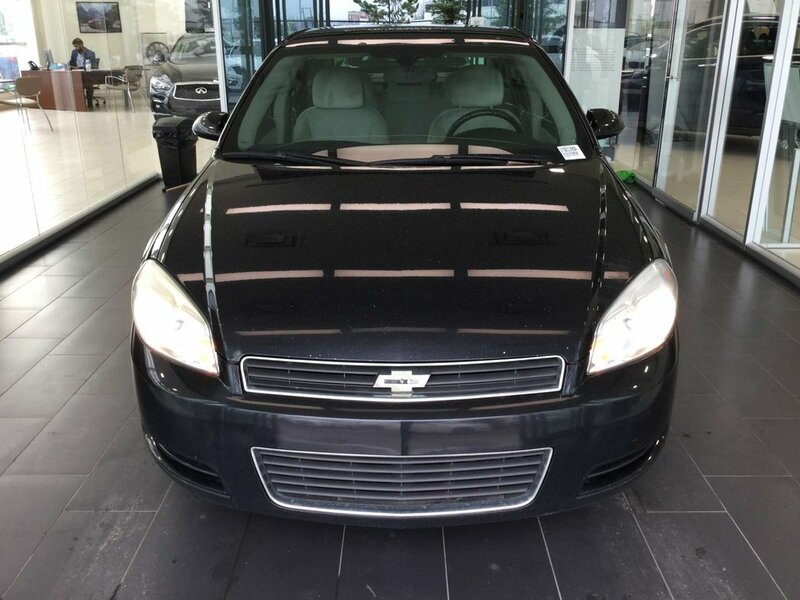 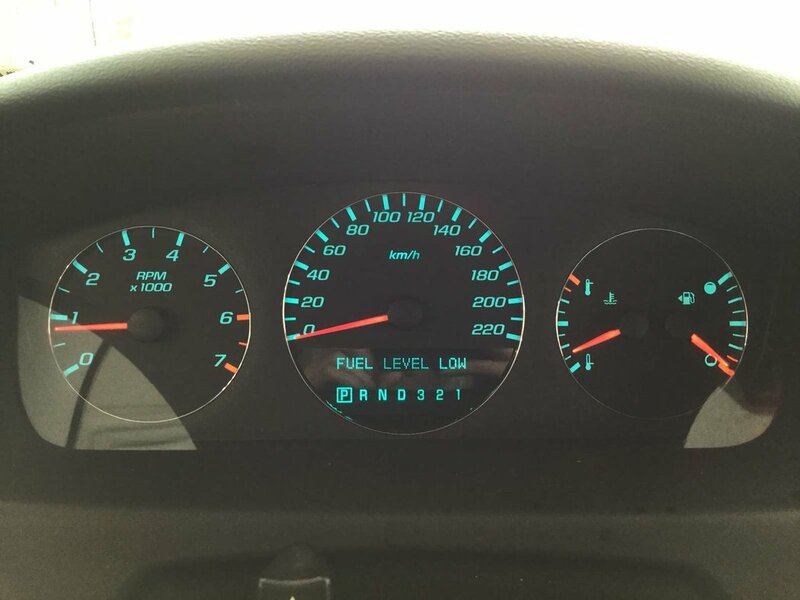 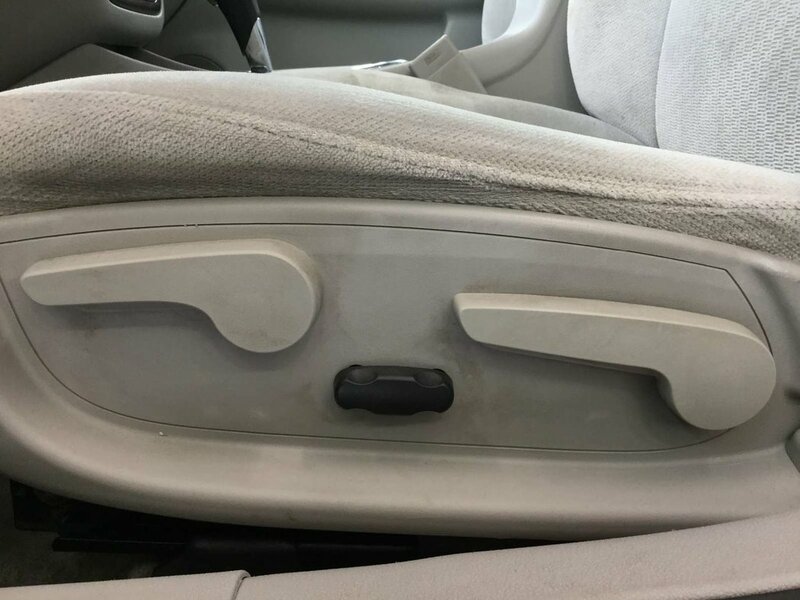 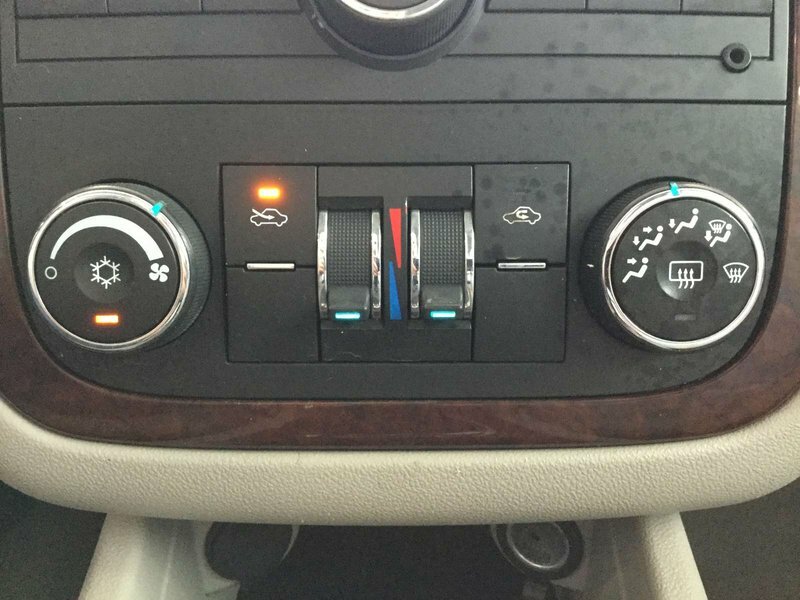 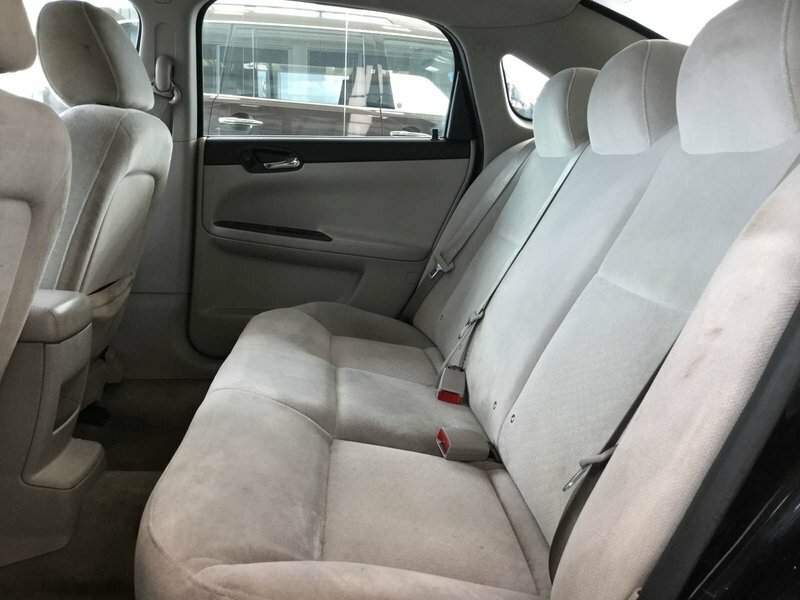 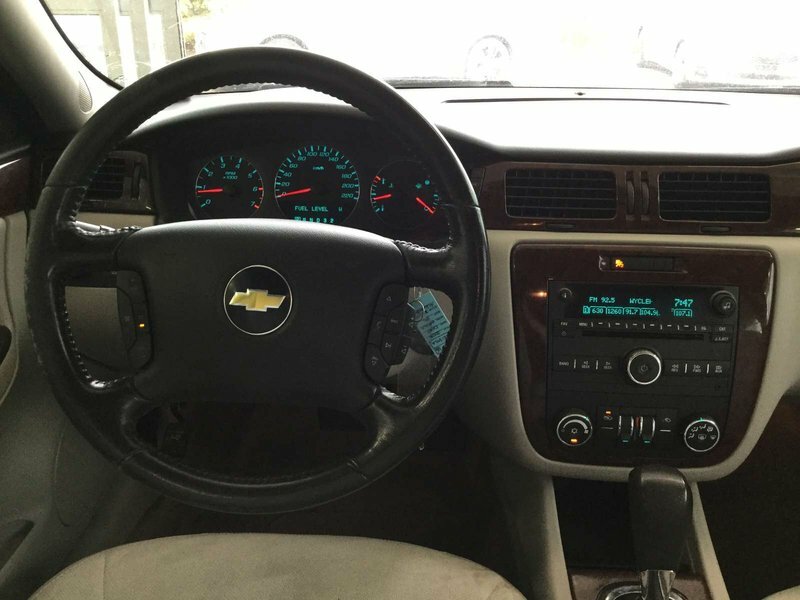 Our 2010 Chevrolet Impala comes equipt with cruise control, bluetooth, automatic headlights, climate control with air conditioning, and power mirrors, windows, and locks. 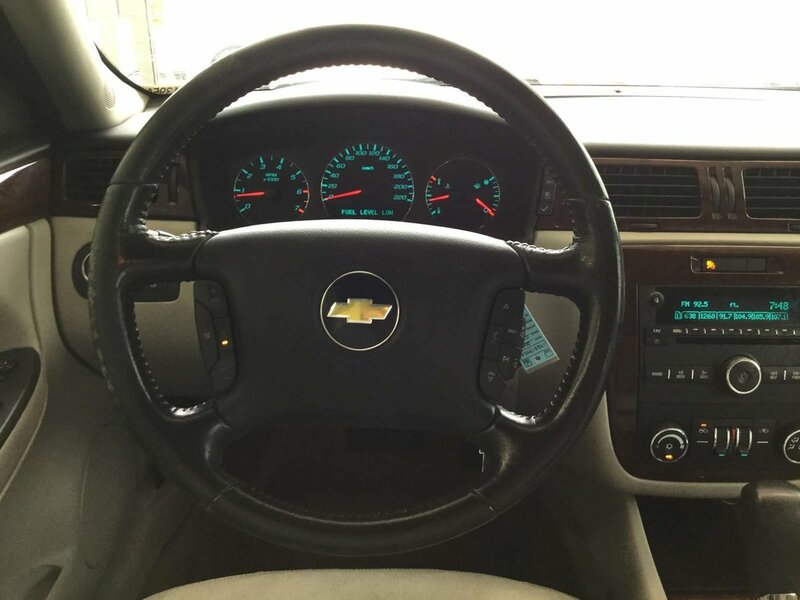 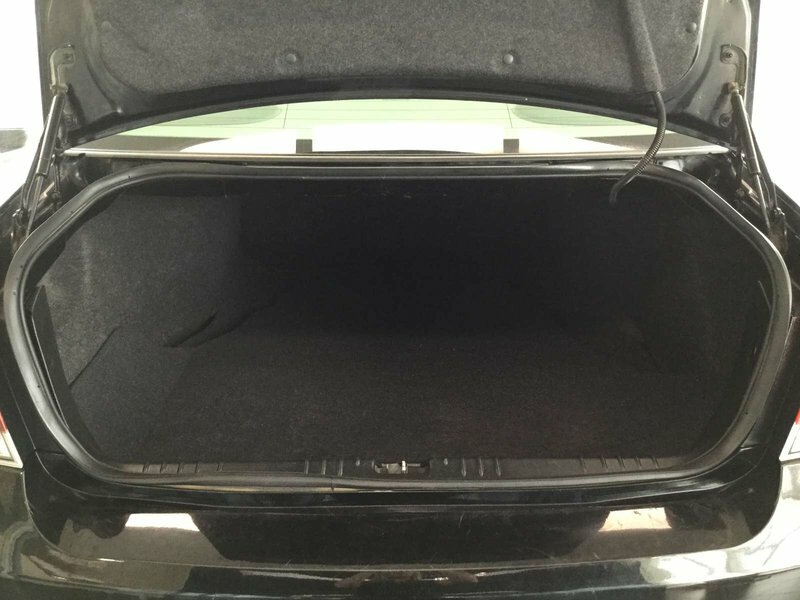 The Chevrolet seats up to five comfortably on soft cloth seats. 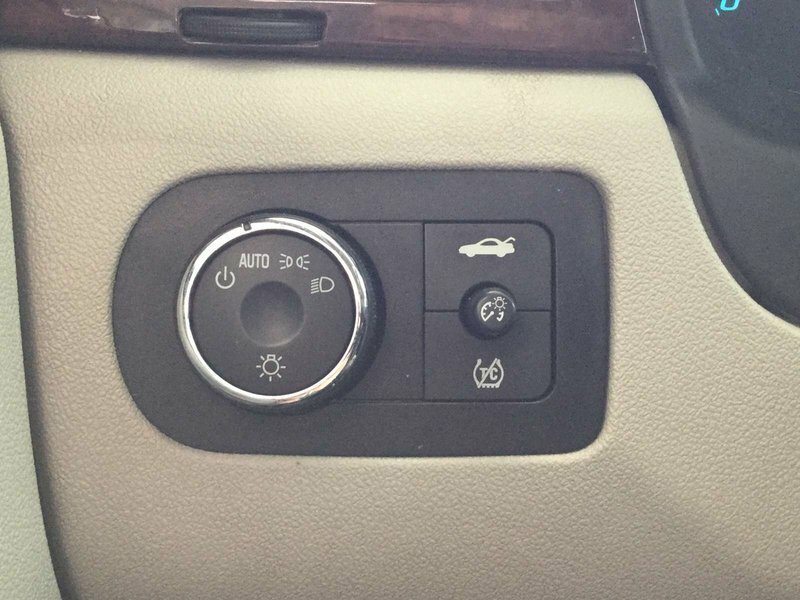 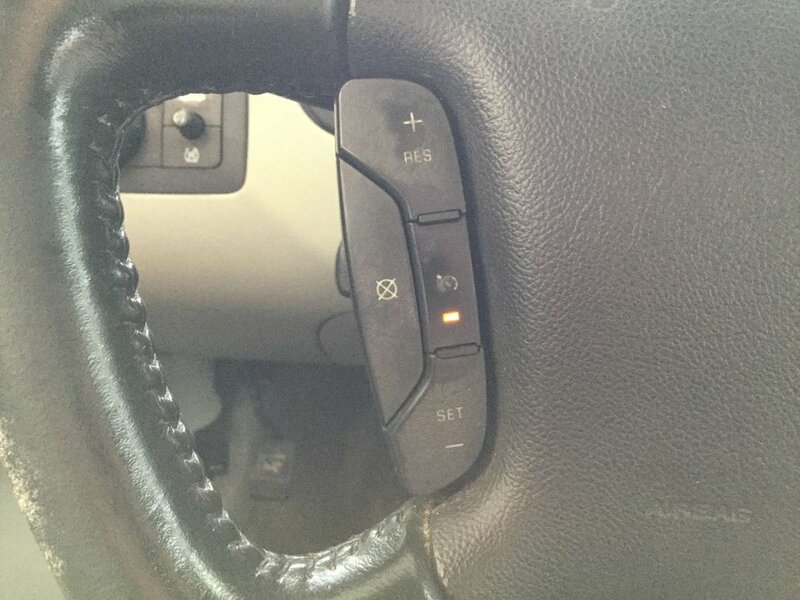 The driver's seat is partially power adjustable. 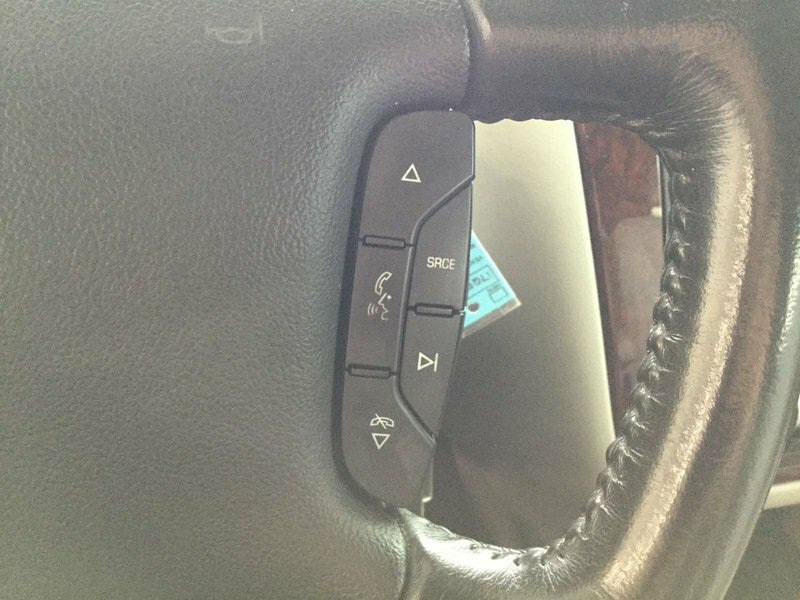 The leather wrapped steering wheel tilts and offers cruise and bluetooth controls. 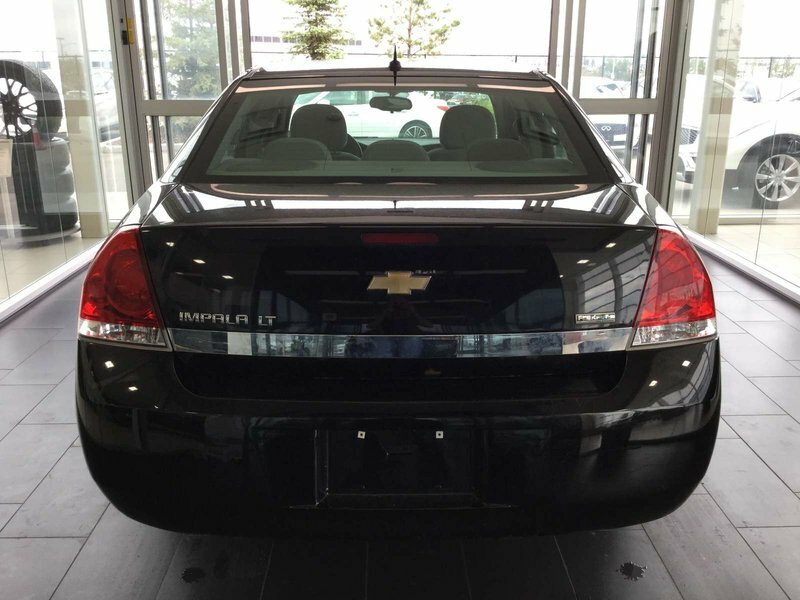 The Impala is powered by a 3.5L V6 engine, paired with a smooth four-speed automatic transmission, producing 211hp and 216lb-ft of torque. 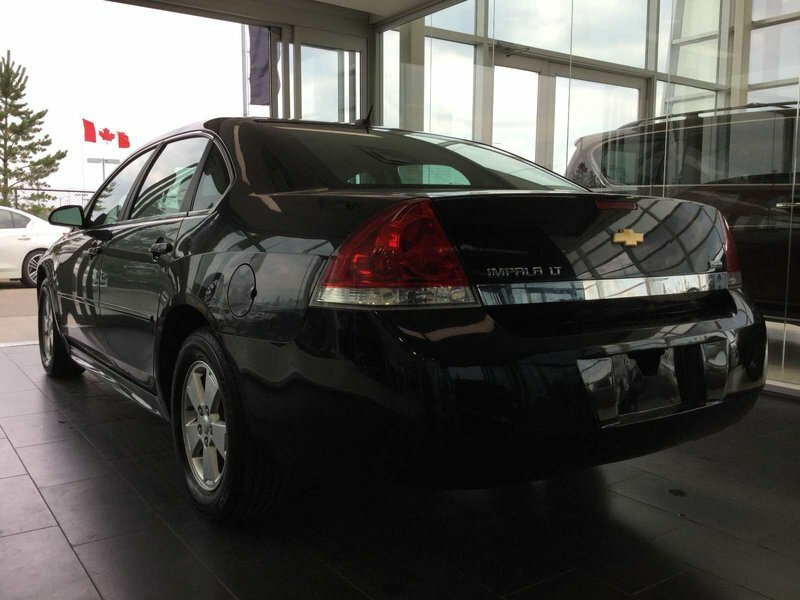 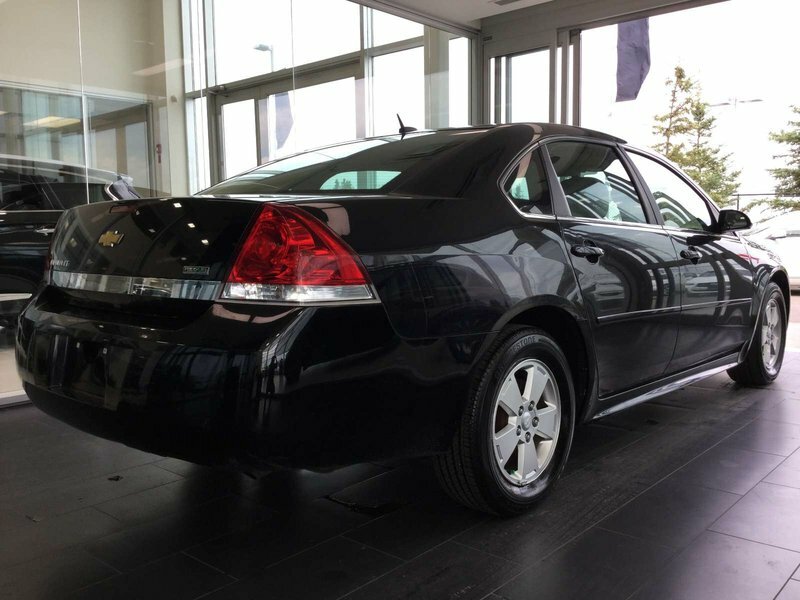 Ready for daily commutes or weekend adventures, the 2010 Chevrolet Impala is a great choice for your next vehicle.